Animal Planet has backed down, bowing to public outcry that it remove its ‘Man-Eating Super Wolves’ from the air. This kind of film was a ratings grabbing scheme and posed serious negative p.r. 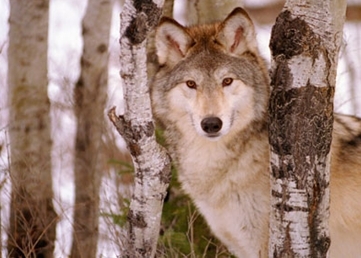 on wolves, which are already facing tremendous pressure and death after being stripped of federal protection. Under the guise of “animal protection”, many western states are sanctioning wolf hunts and encouraging torturous treatment of these magnificent creatures. I’ve written several times about the fascinating invention called Solar Roadways, developed by Scott and Julie Brusaw in 2006. This week consumers will get a healthier choice when it comes to buttery spreads. Colorado-based Boulder Brands, announced the planned transition in March of its entire product line of Smart Balance® non-GMO buttery spreads to non-GMO. It’s the first leading national spread to go non-GMO. 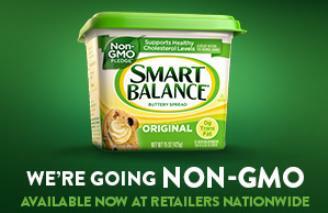 Smart Balance is shipping millions of tubs of the new non-GMO buttery spreads to national and regional grocery stores across the country. Distribution will continue ramping up in May, with a complete transition this summer. 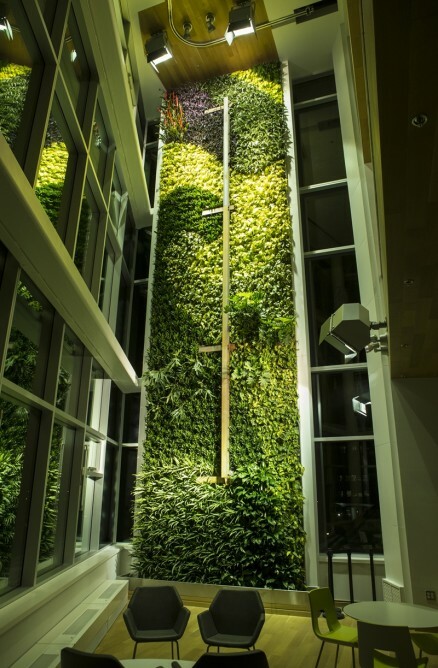 Living green walls are one of the most special methods that designers and architects have to bring Nature indoors for our enjoyment. They add beauty while helping to keep the air we breathe clean and fresh. If you’re a backyard gardener like I am, you’re always looking for something different to try each year. While I always seek new varieties of organic veggies to plant, flowers are steadily making their way into and around the gardens too. 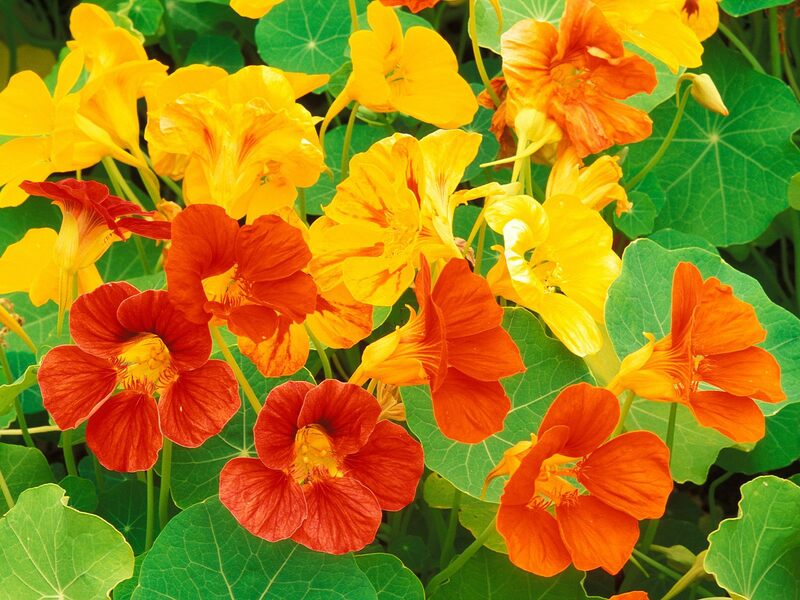 With a rule of only growing what I’ll eat, I discovered an interesting article about edible flowers you can cultivate and ways to enjoy eating them Here are a few ideas to brighten up your garden while adding variety to your diet. Just saw an amazing video about kids and pit bulls. If you think the two don’t mix, take a look and listen to these kids. We adults really need to learn from the younger generation. They can teach us a great deal, especially about these magnificent gentle creatures. 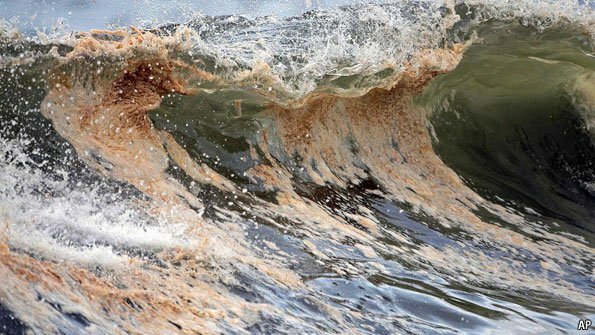 Check out the video and let yourself be moved.